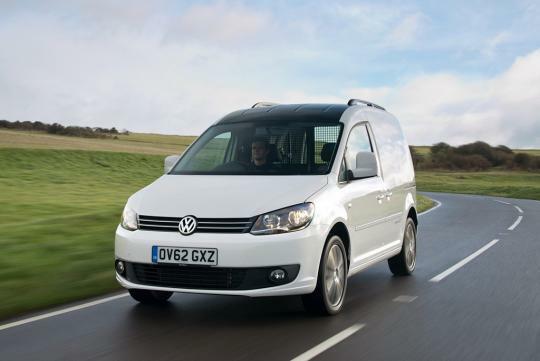 Volkswagen has released the Edition 30 Caddy, the brand's light commercial vehicle, to commemorate its 30th year in production this year. 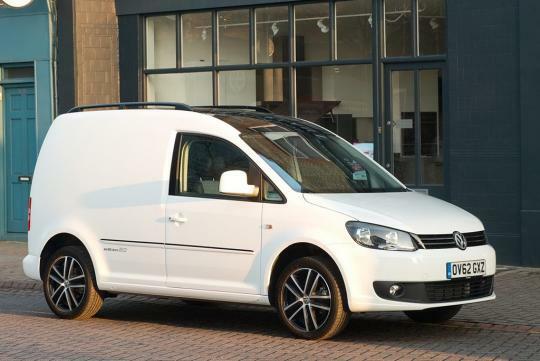 The external changes of the Caddy Edition 30 include gloss black roof, fog lights, roof rails, twin halogen headlights, painted bumpers and 17-inch Budapest alloy wheels with black highlights. 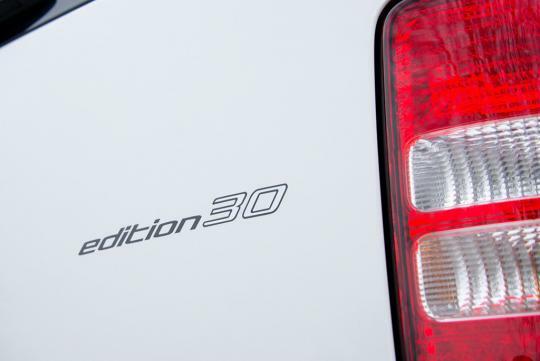 'Edition 30' logo can be found on the dual sliding doors, rear end and door sills. On the inside, the special edition receives two-tone Alcantara upholstery, a leather steering wheel and climate control. 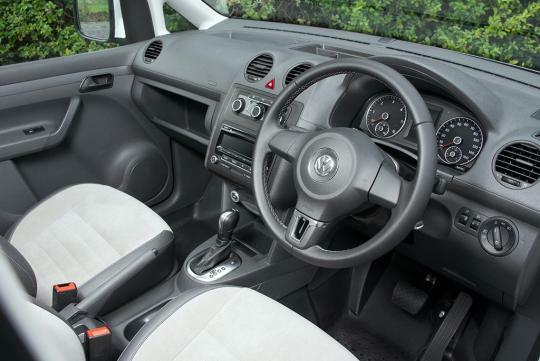 Other goodies include an upgraded RCD 310 radio/CD unit, electrically adjustable and heated door mirrors. 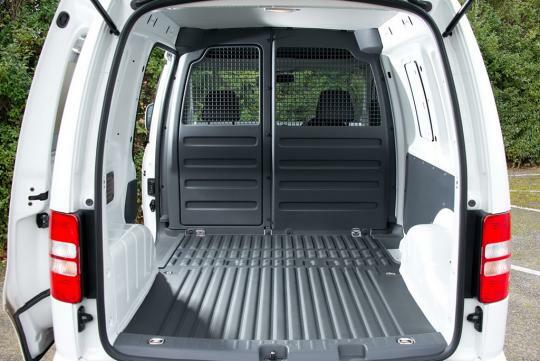 The compact van is powered by a 2.0-litre turbo diesel engine which is capable of 138bhp. The manual version completes the century sprint in 10 seconds while the six-speed DSG model takes just 0.1 seconds longer. The DSG-equipped Caddy returns a combined fuel consumption of 6.5 litres per 100km.